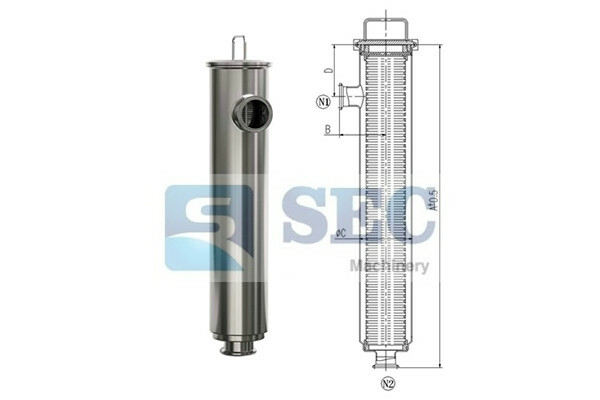 Lenticular Filter Housing is a new type of stacks filter,can be used in place of diatomite filter, for tiny impurities in varied kinds of liquid filtration, clarification, purification. 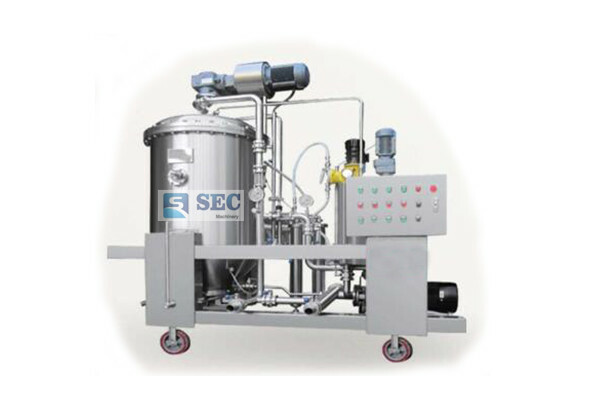 The structure is designed and manufactured according to the health level, internal is no dead corner and mirror polishing,it ensure no residual liquid and easy to clean. Lenticular Filter Housing can maximum install 4 filter stacks,it can fit for big flow requirements. Easy to clean, the inlet/outlet can be configured special discharge valve, easy to drain. 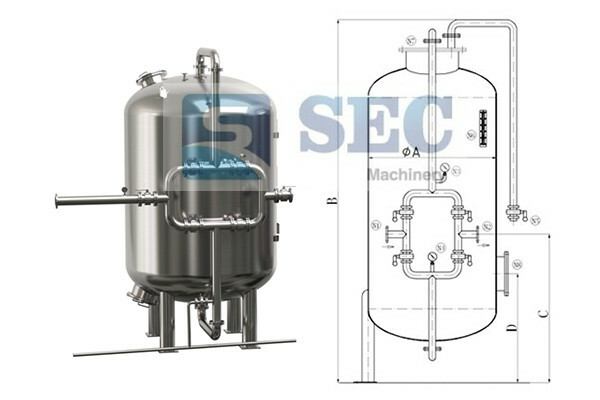 Easy to replace the filter stacks, reduce the filter medium leakage. Inner surface Ra≤0.3μm , Outside surface Ra≤0.4μm.